New, new…? No, not really new, XQuery Update (W3C standard/draft 2011) was already implemented in 11.2.0.3.0, but is now officially also announced. Besides the XQuery Full Text support (XQFT for short, W3C standard/draft 2011), this is one of the big new features in Oracle 12c. 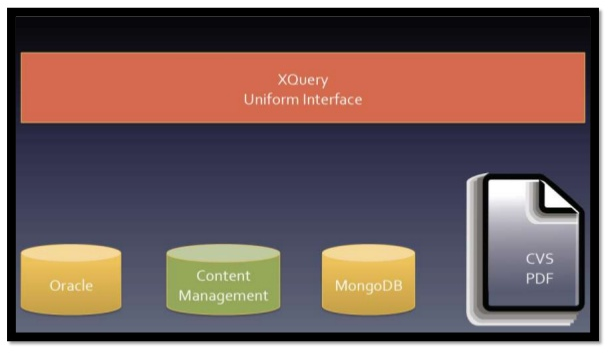 With this update XQuery functionality, the XQuery standard is further expanded in a mature query language for XML (/unstructured) information. Although being signaled “deprecated”, be aware that they are still supported, but Oracle move to a position that the new XQuery Update functionality will be the basis for further (performance) improvements and after a while will be the sole solution to update XML content. 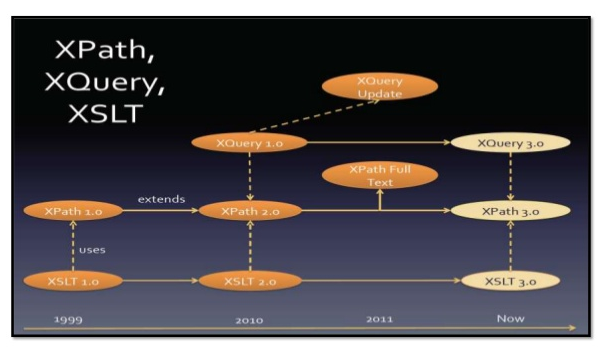 Following along of the XQuery standard is not that surprising, especially noticing very interesting movements regarding XQuery extensions like JSoniq (JSON Extension for XQuery – have a go at it in the Zorba demo environment). This will make interesting standard architectural solutions available for all kinds unstructured data environment. -- Modifying the content of existing nodes using XQuery Update. 'The Wizard of Oz' as "NEWTITLE"
'The Mean Season' as "OLDTITLE"
Have a further look at some of the Oracle OpenWorld Hands-on Lab Oracle OpenWorld 2012 Hands-on Lab Examples or the Oracle 12c XMLDB Developers Guide.